Miller’s Dance Studio is excited to announce that our annual Fall Ballet production will be the "Sleeping Beauty” to be presented this December. Kindy through Senior/Advanced may participate. Tickets go on sale Friday, November 16 at 6:00 pm.. All students from all locations are welcome and encouraged to attend. Rehearsals for Apprentice through Sr/Adv will be held at the Hampden studio. All of the younger students in the Kindy, BCD, ICD, & ACD classes will rehearse at the studio that they take their lessons and do not need to audition. We are excited for this timeless classical ballet. 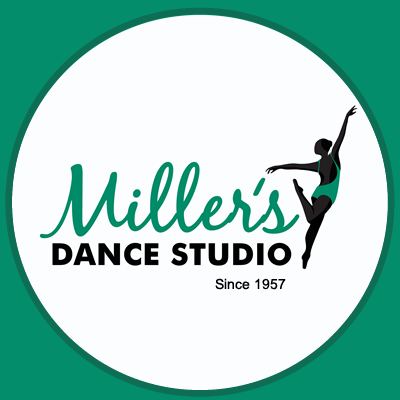 Miller’s Dance Studio produces a full length fall ballet yearly. Auditions are held each September for all students in separate ballet classes that dance year-round. Each level has a specific number of required classes or can take ballet camps in the summer for these requirements. The Kindy, BCD,ICD and ACD combo classes are also invited to participate with NO AUDITION involved. We strongly believe that our studio is set apart from others by offering this opportunity in our curriculum.